Honurable Halebonoe Setṡabi is the Deputy Minister of Foreign Affairs and International Relations. 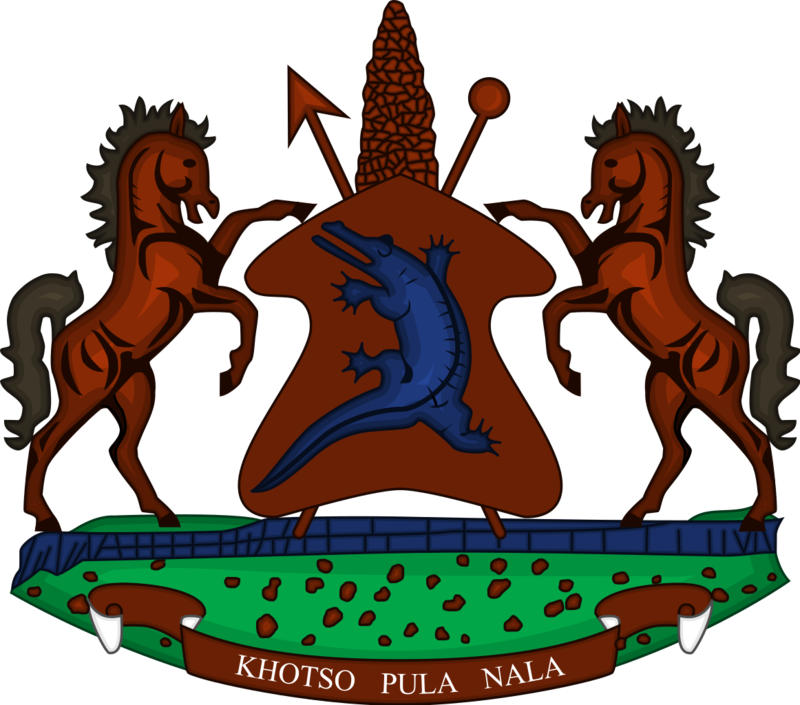 He is also a Member of Parliament representing the All Basotho Convention (ABC) political party. He was elected into Parliament in June 2017 and thereof appointed to his position as Deputy Minister. He attended school at Mabathoana High school where he completed both his Junior Certificate (J.C) and Cambridge Overseas School Certificate (C.O.S.C). He continued with his tertiary education at Canterbury University in the United Kingdom, the National University of Lesotho (NUL) and Centre for Accounting Studies both in Maseru, Lesotho. Honourable Setṡabi has worked in various oganisations before he became a Member of Parliament in 2015. Thus; from 2000-2003, he served in the Lesotho Public Service as Auditor in the office of the Auditor General, moved to work at the Lesotho Revenue Authority (LRA) as Senior Inspector from 2003-2006. In 2006, he joined the Liqhobong Mining Development Company to serve as Site Administrator until 2008. From 2009 -2015, Honourable Setṡabi worked at Road Fund as Revenue Accountant. While in Parliament, he was elected into Public Accounts Portfolio Committee where he served from 2015-2017. Besides his role as Member of Parliament, Honourable Setṡabi plays a significant role in community development activities which include paying school fees for 25 students at Kolonyama and Fobane High School and providing financial support for the needy and vulnerable members of the Kolonyama community on issues like funerals and medical. He is a member of the Lesotho Institute of Accountants (LIA) and Student Member – Association of Chartered Certified Accountants (A.C.C.A). He also attended short courses on Government Accounting, Audit techniques, VAT Audit as well as Fraud and investigation. He is married and blessed with two children; a son and daughter. He likes playing soccer.